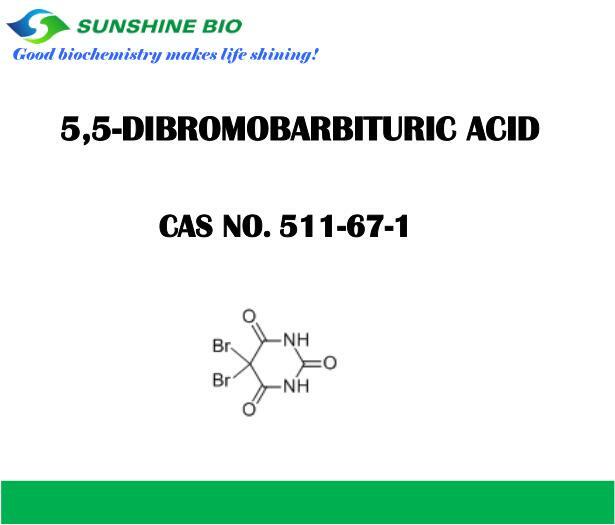 Barbituric acid CAS NO 511-67-1 is a very important intermediate. 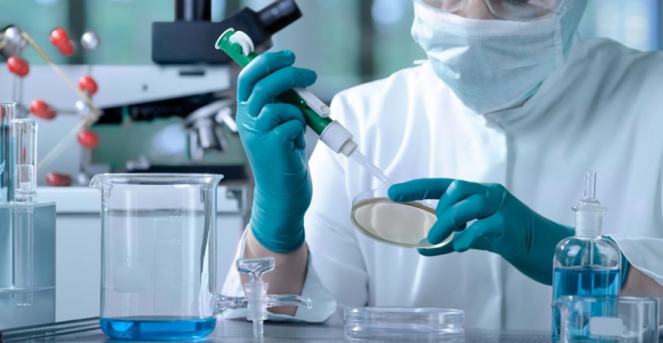 It is also named 5,5-DIBROMOBARBITURIC ACID; 5,5-dibromo-;5,5-Dibromohexahydropyrimidine-2,4,6-trione; 5,5-Dibromopyrimidine-2,4,6(1H,3H,5H)-trione; Dibromin;5,5-Dibromo-2,4,6(1H,3H,5H)-pyrimidinetrione; 5,5-dibromo-1,3-diazinane-2,4,6-trione;5,5-Di BroMo Barbutyric Acid. Looking for ideal Barbituric Acid Manufacturer & supplier ? We have a wide selection at great prices to help you get creative. All the CAS NO 511-67-1 are quality guaranteed. We are China Origin Factory of Barbituric Acid 511-67-1. If you have any question, please feel free to contact us.